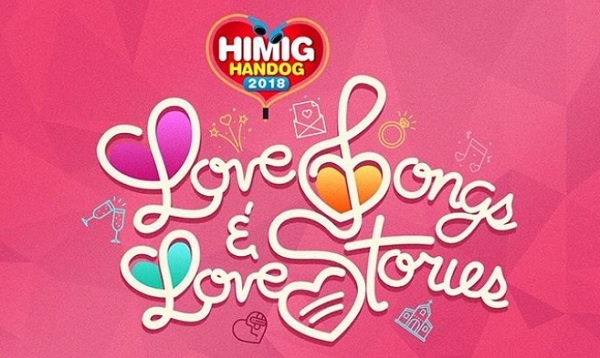 The top 10 entries to this year's 'Himig Handog P-Pop Love Songs' have been finally revealed. What makes the lineup for this season extra-special is that most of the songwriters that have made it to the final list are amateurs. Among the 10, Sarah Jane Gandia, who wrote "Tinatapos Ko Na," is the only one who is not a first-timer in the competition. Last year, her entry "Bumabalik Ang Nagdaan," which was interpreted by Jessa Zaragoza, qualified to the finals. It should also be noted that this year's finalists are not just from Luzon but from different parts of the country and even of the world. "Dalawang Pag-ibig Niya" composer Bernard Reforsado, for instance, represents Albay, while "Sa Mga Bituin Na Lang Ibubulong" composer Kyle Raphael Borbon represents Davao. On the other hand, "Para Sa Tabi" composer Robert William Pereña represents Dubai and Gandia represents the United States of America. Are you excited to hear all the entries? Comment below! Debbie Gibson, Tiffany ready to bring the best of the 80's!